Monophonic (Mono) is a system in which all audio signals are mixed together and directed through a single audio channel. Mono systems can have multiple loudspeakers, and even multiple widely separated loudspeakers. The key is that the signal contains no level and arrival time/phase information that would replicate or simulate directional cues. Common types of mono systems include single channel center clusters, mono split cluster systems, and distributed loudspeaker systems with and without architectural delays. Mono systems can still be full-bandwidth and full-fidelity and are able to reinforce both voice and music effectively. The big advantage to mono is that everyone hears the very same signal, and, in properly designed systems, all listeners would hear the system at essentially the same sound level. This makes well-designed mono systems very well suited for speech reinforcement as they can provide excellent speech intelligibility. True stereophonic sound systems have two independent audio signal channels, and the signals that are reproduced have a specific level and phase relationship to each other so that when played back through a suitable reproduction system, there will be an apparent image of the original sound source. Stereo would be a requirement if there is a need to replicate the aural perspective and localization of instruments on a stage or platform, a very common requirement in performing arts centers. Speed – The greater the clock speed, such as 2 GHz vs. 3 GHz does not automatically mean that the later graphics card will have twice the performance. Sometimes 3 GHz clock speeds are slower than 2 GHz if they are based on an inferior GPU architecture. Type – Older PCs will have Advanced Graphics Port (AGP) type bus slots for installing graphics adapters. 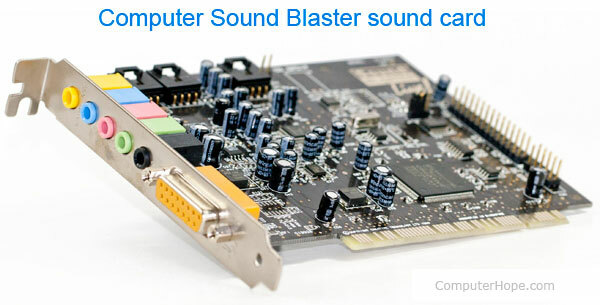 Newer PCs have x16 Peripheral Component Interface Express (PCI-E or PCIe) as the standard way to connect the graphics card to the motherboard. 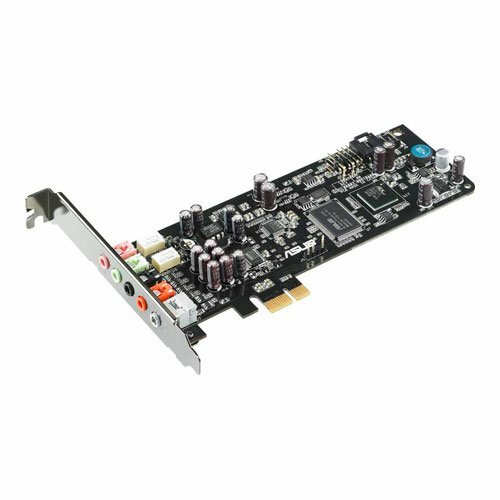 PCI-Express offers roughly twice the data transfer rate of 8x AGP, so if you have a choice, use the PCI-E slots.